Healthy, quick & tasty. 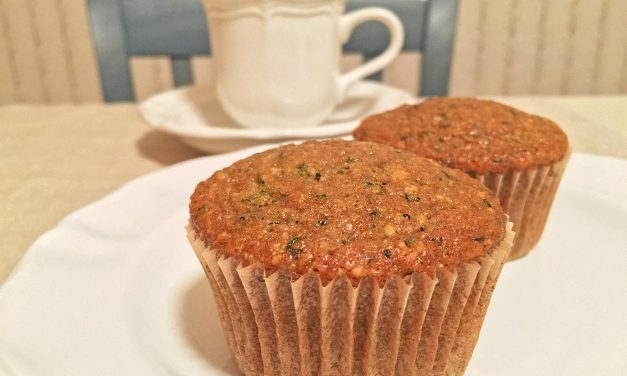 Healthy for dairy / gluten sensitive bellies, as these muffins are dairy & egg free. Moist & tasty with a hint of sweet almond flavor. Easy, fast, and tasty. No baking involved! 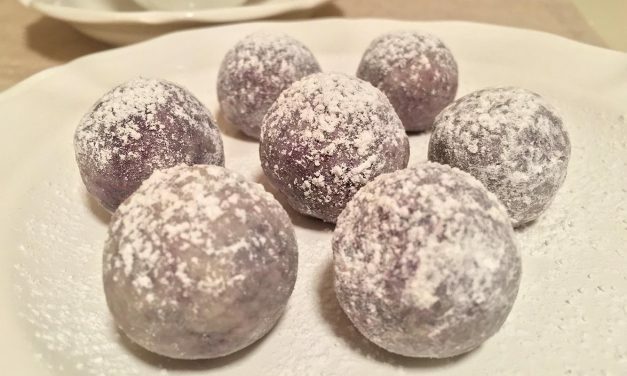 Bursting with tart blueberry flavor these Blueberry White Chocolate Truffles are gluten free and vegan. 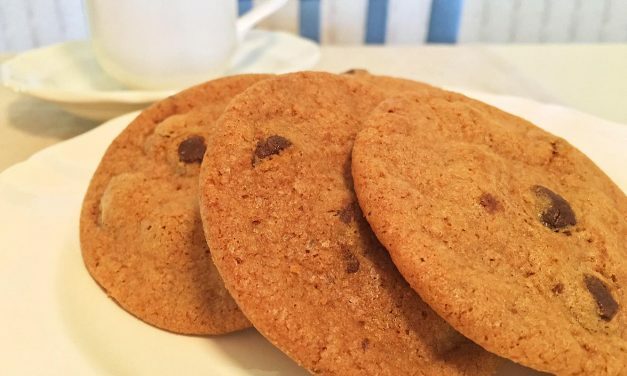 These Gluten Free Chocolate Chip Cookies are crispy on the outside and chewy on the inside. Rich chocolate chip melt in your mouth crispy sweetness. Easy, fast, tasty. Only 3 ingredients! 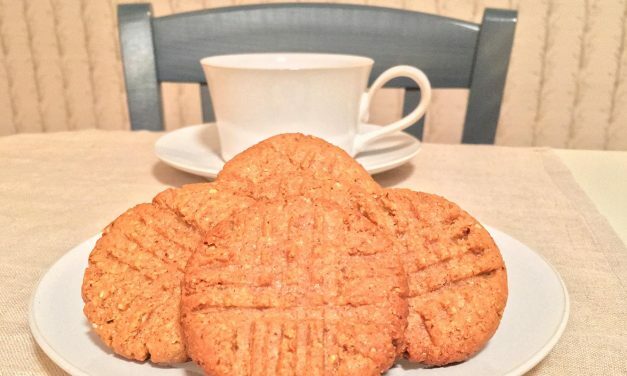 Flourless and gluten free, these almond butter cookies are perfect for the gluten sensitive belly. 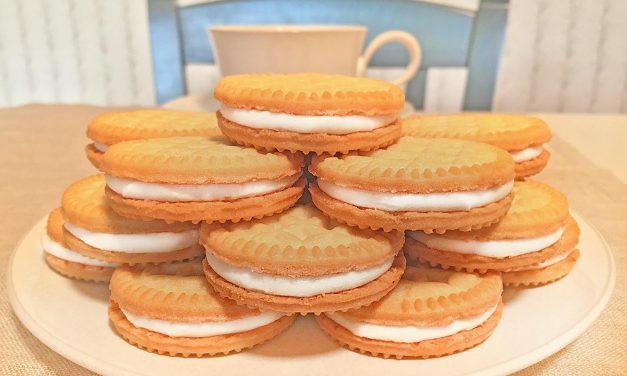 These classic cookies are all natural, gluten free, and healthy. Great Gluten Free Graduation Party treat on a Milk and Cookies Bar! Buttery smooth with a hint of nutty crunch. 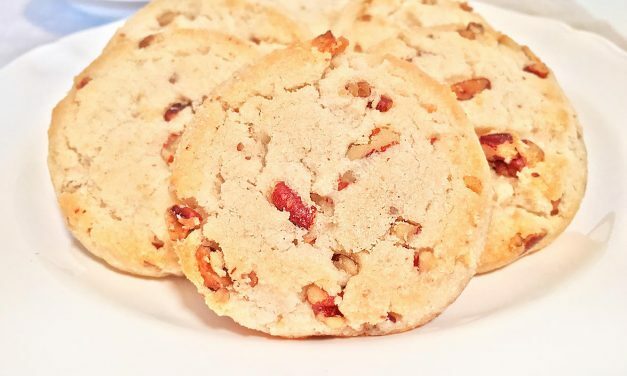 Melt in your mouth pecan sweetness! With very little sugar they are gluten free and trans fat free. 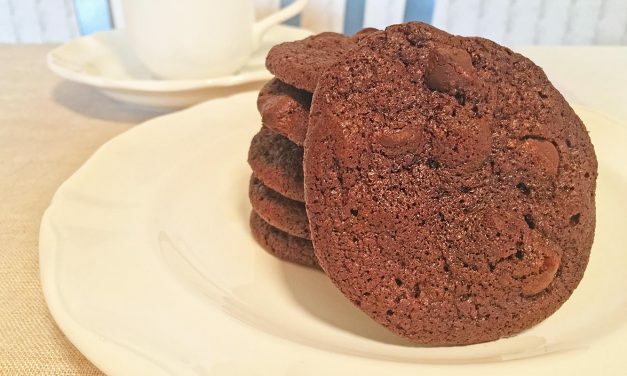 These Gluten Free Double Chocolate Chip Cookies are crispy on the outside and chewy on the inside. Rich chocolate melt in your mouth crispy sweetness. We LOVE Love With Food! Pay $8 for a curated box of unique, Organic, tasty snacks delivered to you every month. Every snack box you get, you are donating a meal to feed a hungry child. Easy, fast, healthy. 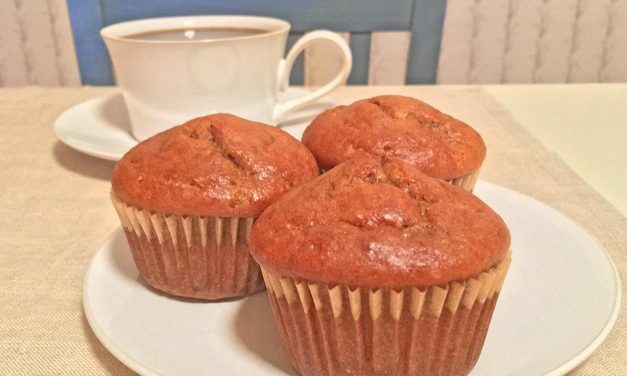 Peanut butter makes these muffins chewy and moist. Healthy for the dairy & gluten sensitive belly, as they are dairy free and gluten free. Easy, healthy, moist. 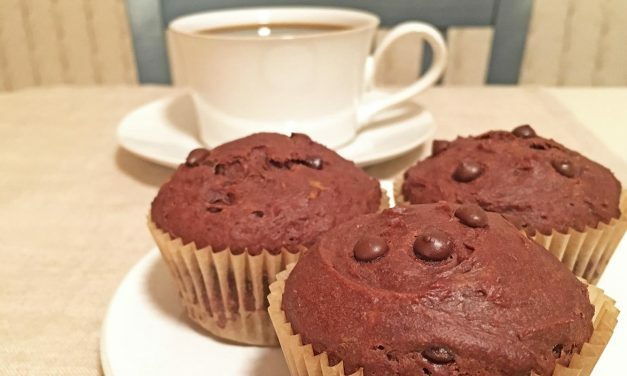 These muffins are cholesterol free, dairy free, egg free, gluten free. 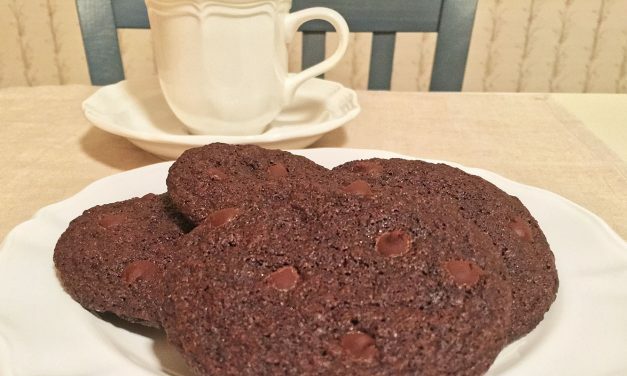 Made with the super food avocado, they are heart healthy and vegan! Easy, fast, sweet. Quick to bake in just 11-13minutes. A healthy product since they are gluten free, trans fat free, and have no artificial flavors or preservatives. My own personal journey to improve well-being through organic living began with baby steps. One step at a time! 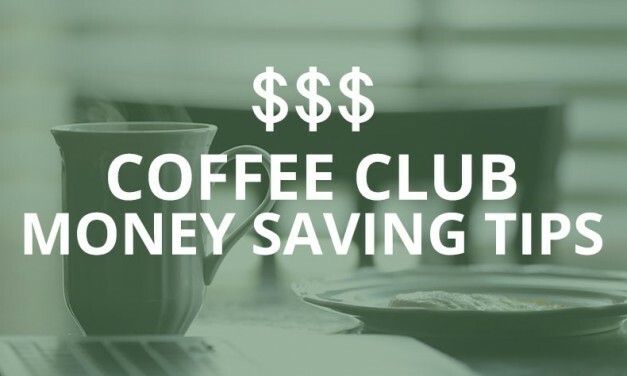 Baby steps due to budget, fear, habit.